This dream I’ve been having for weeks now, possibly even months, won’t go away. I find myself on a long stretch of road on my newly purchased Harley Davidson motorcycle or I am in a Harley shop looking at the inventory with every intent to purchase one. The feeling I get is not unlike the way Christmas days feels to a kid. 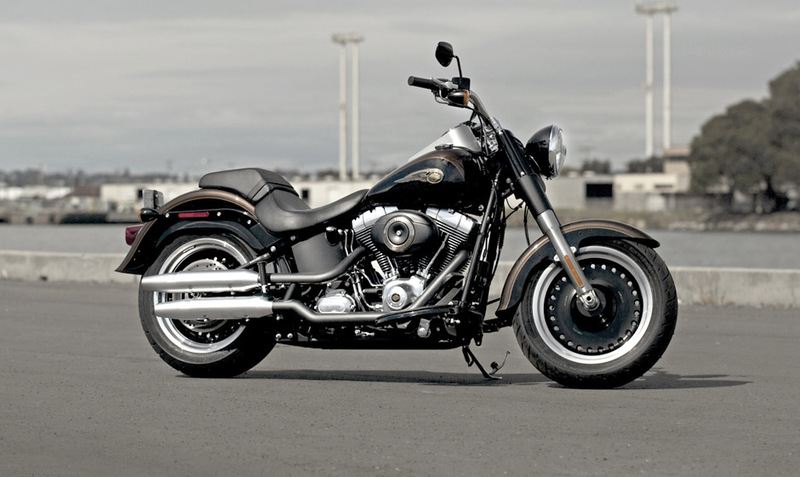 These bikes are beautiful and I am always on black Harley with leather bags, chrome pipes and open road. Waking up I feel determined to purchase a Harley so I go online and search out the one of my dreams which I found a long time ago but refer back to. The price..well it’s something I could do I know but it’s a lot of money and I don’t know if it’s the responsible thing to do. With four kids, all those bills associated with family life and knowing my oldest will be driving age soon. Get the Harley or buy him a car, put more into their college funds, pay down something else. These are the things I think about. Well that and to be honest I am afraid of motorcycles or better I am afraid of people in cars who pull out in front of motorcycles.